Regent is excited to announce the newest addition to its line of premium-- SOFT COOKIES! Soft Cookies are very popular snacks in Japan. Each cookies is individually packed and baked in the perfect size to satisfy the munchies anytime, anywhere. In line with its mission to promote a healthier lifestyle, Rgent Foods Corporation President and CEO, Mr. Ricky See decided to create his very own championing the use of local produce. The result is super soft and buttery cookie filled with the sweetest natural preserves-- a truly rich and indulgent experience and the very first of its kind in the Philippines. Soft Cookies are available in Mango, Melon, Strawberry and Chocolate. Take your time and savor all your favorites! 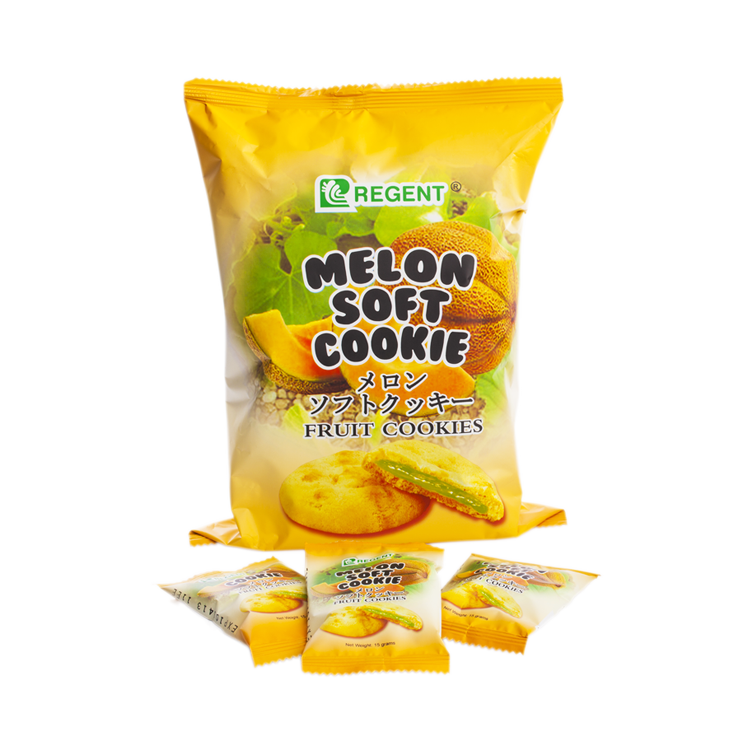 Regent Soft Cookies, the true taste of Japan in a cookie!"